Looking to check out a scouting report before your big matchup with the Sooners? Or, perhaps you’re trying to choose a Big 12 school to take to the National Title Game? Our guide to all the schools in the conference has offensive and defensive ratings, offensive scheme info, and more. Our guide to the MAC in NCAA Football ’12 includes full scouting reports on each of the squads in the Mid-American Conference. 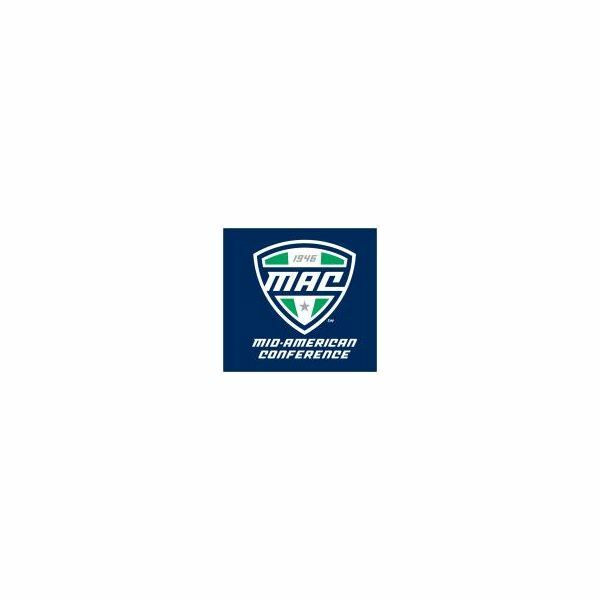 Find offensive and defensive ratings, offensive scheme information, and players to watch for on both sides of the ball for the teams in the MAC. 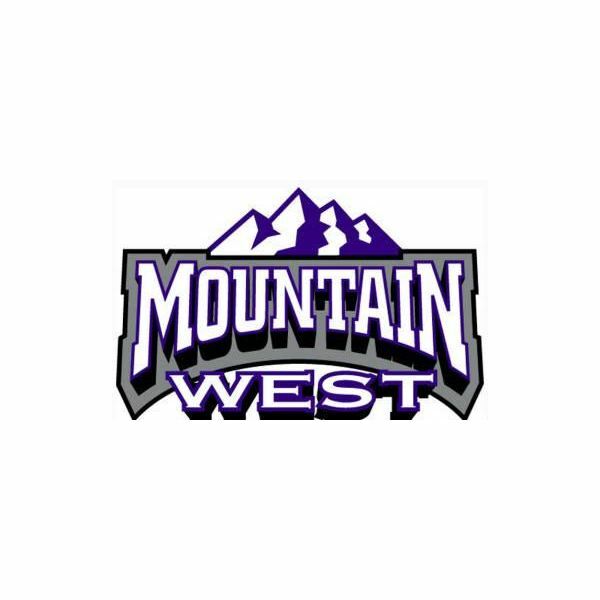 Full scouting reports for all eight teams in the Mountain West Conference in NCAA Football ’12. Find out about offensive schemes, best players on both sides of the ball, and offensive and defensive ratings for UNLV, Boise State, TCU, and all the schools in the MWC. Looking to take on the college football ranks as a team from the Big East? Or, perhaps you just want to know how to beat Louisville, West Virginia, Pittsburgh, Connecticut, or any of the other fine teams in the conference? Our scouting reports for all eight teams have everything you need. 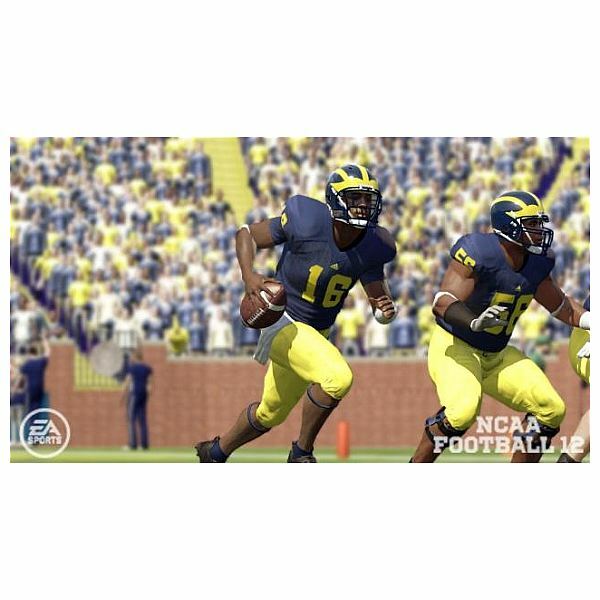 Looking for information on the Big 10 schools in NCAA Football ’12? Our scouting reports include offensive and defensive ratings, offensive scheme information, and best players on both sides of the ball for the Ohio State, Illinois, Penn State, Purdue, Michigan, and all the conference’s schools. Looking to take down an opponent in the ACC? 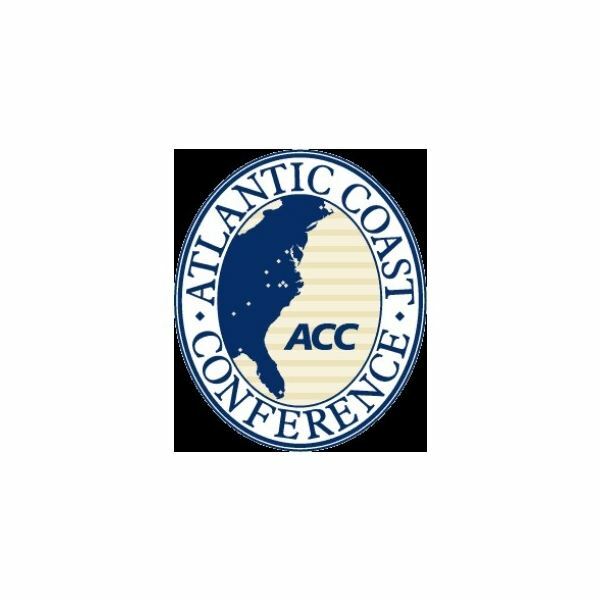 Want more information on all of the schools in NCAA Football 12’s Atlantic Coast Conference? Check out full scouting reports on each of the 12 ACC schools, including Florida State, Miami, Maryland, Duke, NC State and more. There are no traditional cheat codes in EA’s NCAA Football ’12, but that doesn’t mean you can’t still gain an unfair advantage over your opponent. Using these techniques you’ll guarantee that you never lose, be able to sabotage your opponent’s squad, or create an unstoppable team of your own. Looking to earn all the achievements or trophies in NCAA Football ’12? Our guide has the complete list, as well as the conditions for earning each award in the Dynasty and Road to Glory modes, as well as during general gameplay. 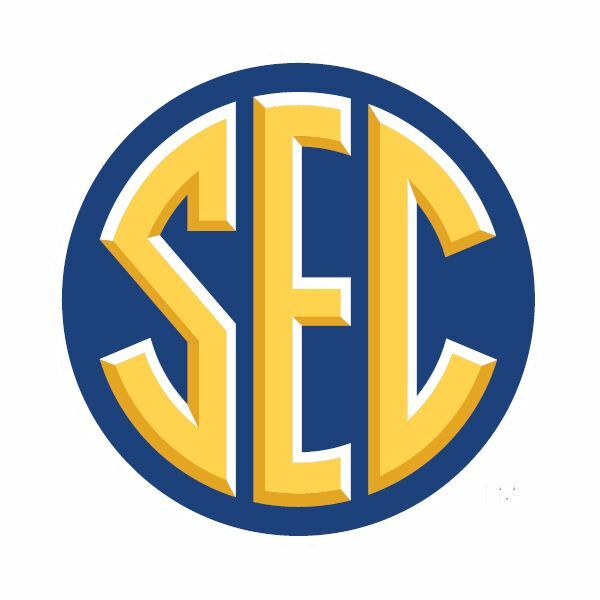 Our guide to the Southeastern Conference in NCAA Football 12 covers all the ratings, offensive styles, and players to watch out for on the Alabama Crimson Tide, Florida Gators, Auburn Tigers, Georgia Bulldogs, Arkansas Razorbacks, LSU Tigers, Tennessee Volunteers and all the teams in the SEC. 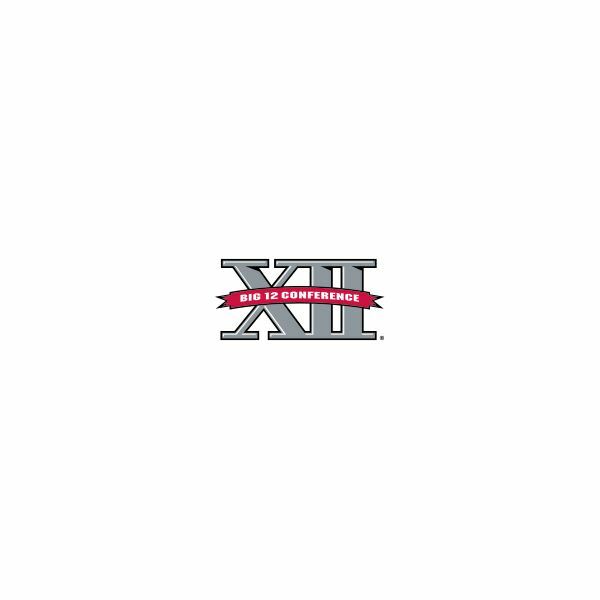 Want to see your favorite college football team win the national championship in NCAA Football ’12? Our guide outlines three simple steps to reaching the National Championship Game with any team in the game. Just make sure you choose the right team, set up the best possible schedule, and win. One of the most popular features of EA’s yearly college football franchise is the ability to create a custom player and add him to your favorite team. Our guide walks you through this process, with tips and advice for every step of the way. 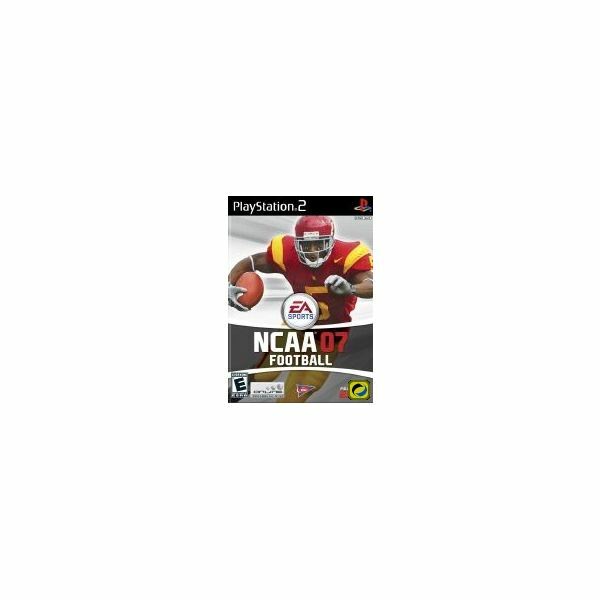 Our guide to the Pac-12 conference in NCAA Football 12 covers all the ratings, offensive styles, and players to watch out for on the Arizona Sun Devils, Oregon Ducks, USC Trojans, Stanford Cardinal, Oregon State Beavers, Washington Huskies, Colorado Buffaloes, and all the teams in the Pacific 12. 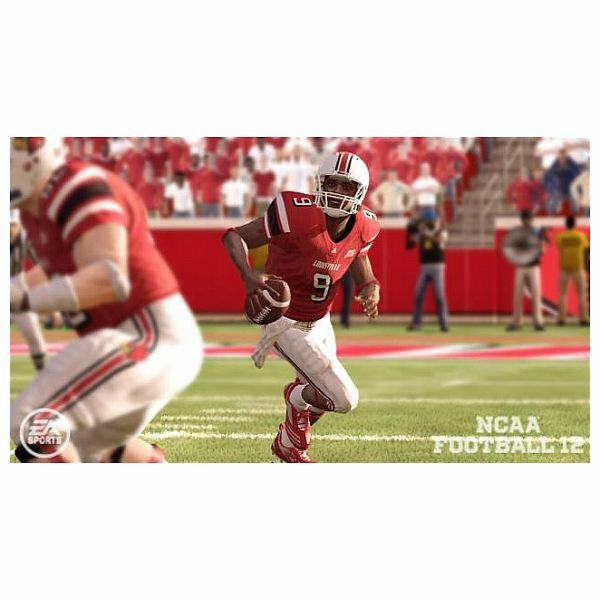 PSP Gamers’ Review: NCAA Football 10 – Is It A Great Play Or Does It Cause A Riot? 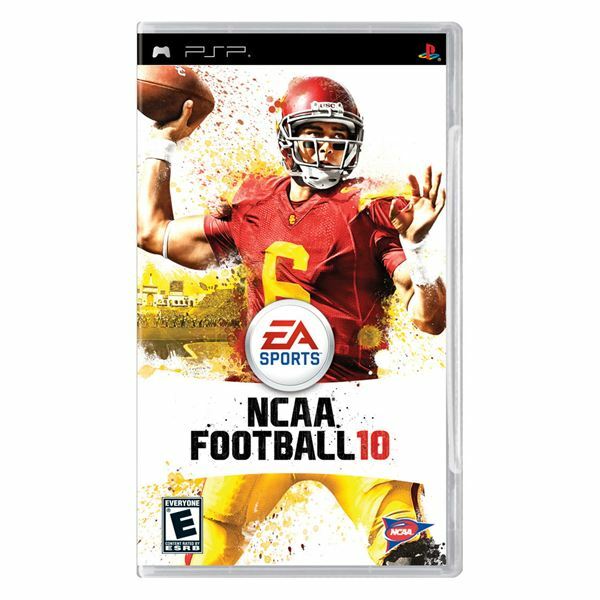 The PSP edition of NCAA Football 10 was almost as much fun as the console versions and it’s definitely recommended for your next road trip or plane trip. Many parts of the production have had to be stripped down because of the PSP’s lack of power but it still kept me entertained for hours on end. 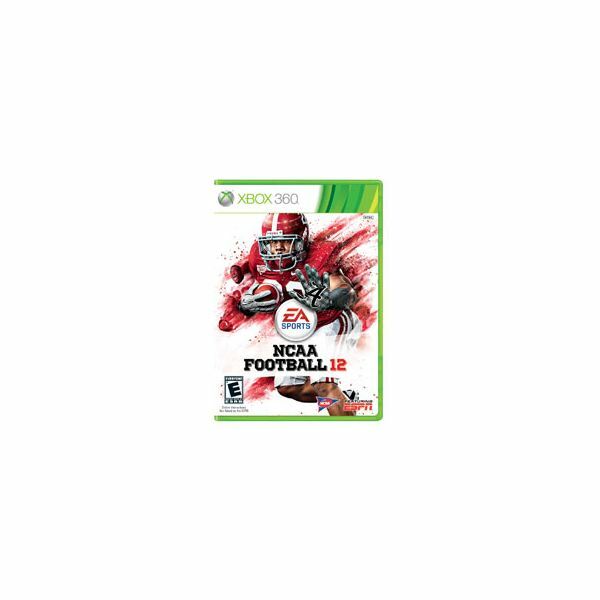 NCAA Football 2007 bring the spills and thrills of college football with zoom cams and slow motion viewing that perfectly captures the great plays. It delivers the big time college football moments your looking for and makes going back to school fun again. NCAA Football 09 All-Play is a fun, entertaining and enjoyable sports game that provides gamers with about 20-25 percent of the Madden football experience. It’s a good first effort at trying to provide gamers with no experience playing football a way to play the game without a steep learning curve.